Are you looking for a good orthodontist in Tricity? Or you are interested in dental surgery or prosthodontics? Feel invited to Gdańsk. 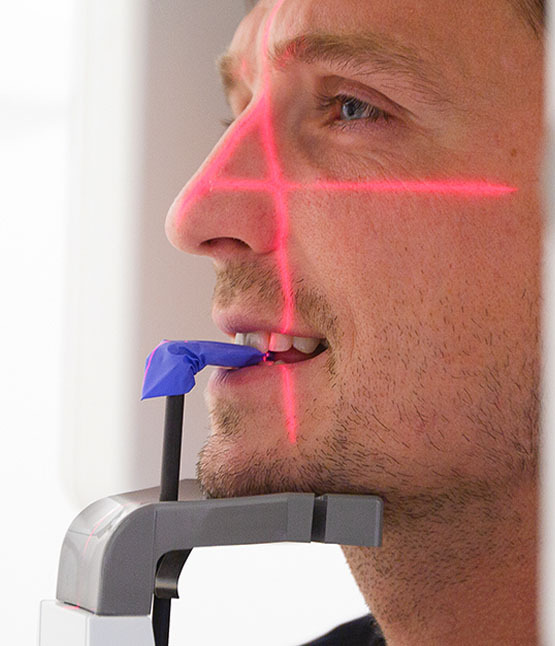 Fixed braces, tooth implants, tooth canal treatments, dentures – in Gdańsk, we may offer all of this… and much more. We provide the highest standard service. Please feel free to contact us in the case of any questions. We will be pleased to address them by sharing our knowledge and resolving any doubts. In special cases, it is possible to arrange a visit outside the opening hours. Please call us in advance.